Finance Magnates attended the official launch of the crypto exchange and learned about the firm's plans for 2019. DX.Exchange, the NASDAQ-powered crypto exchange, on Monday launched its long-awaited cryptocurrency trading platform The Estonia-based centralized exchange was announced in May of last year exclusively by Finance Magnates. We visited the firm’s main offices in Ramat Gan, Israel, to get see the launch in real time. After the initial announcement, the exchange delayed the launch several times. Speaking on our podcast in August of last year, DX’s CEO Daniel Skowronski admitted the firm may have rushed into announcing the new platform. The launch comes a few days after DX revealed it will offer its clients tokenized stocks of leading listed companies. Traders will soon be able to buy stock-backed tokens of firms such as Google, Facebook, Tesla, Intel, and many others. Furthermore, they will also be able to receive dividends from the companies by using the tokenized structure. It is not clear how many listed users the platform currently has. The initial numbers revolved around half a million users, but the delay and the natural screening during the KYC processes probably place it around a few tens of thousands. DX.Exchange’s Telegram group currently holds almost 88,000 people. According to Moscato, in the days after breaking the news on the launch, the exchange was getting thousands of applications a day. DX.Exchange currently targets quite a few countries, with a special focus on Europe and the APAC region. 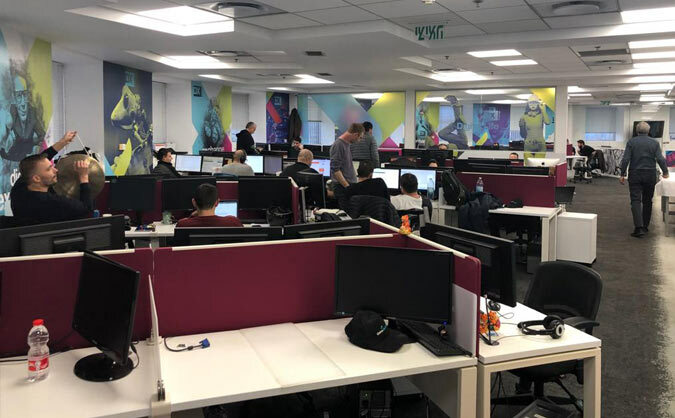 Walking around the company’s Tel Aviv office, one can spot German, Italian, French, Russian, Korean, Chinese, and Japanese desks, handling both marketing and customer services efforts. Obviously, in addition to the huge English desk. Moscato explains that beyond the main office presence, the exchange also has local agents in all those countries, promoting the exchange digitally and physically at conferences. DX doesn’t offer services to US-based clients, but as their CEO Daniel Skowronski said more than once, their strategic goal is to expand to the American market. 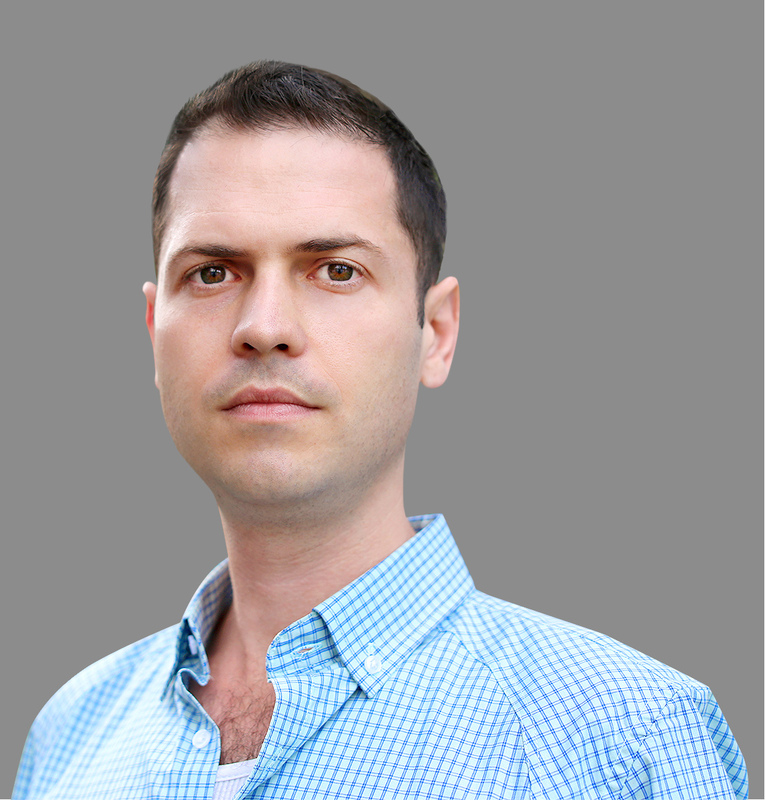 “We aim to start marketing to US citizens as well. We are progressing in tackling all the regulatory difficulties and hope to introduce the product there during 2019 – perhaps already in the second quarter,” said Moscato. Last week, DX teamed with Fingenom’s daughter company Algoz to enhance its liquidity. AlgoZ will provide liquidity on all cryptocurrency trading pairs listed on the exchange.